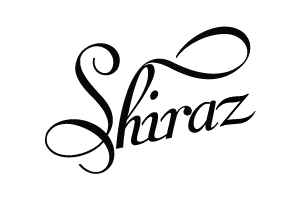 Vinification: After hand harvesting, the Shiraz from our vineyards are sorted carefully before processing into tank. The juice is fermented with the skins for 13-16 days to attain optimum color, flavour and tannin extraction. Post fermentation, the wine is aged in oak and stainless steel tanks for 3 to 6 months before blending & bottling. Minimal filtration allows the wine to retain its flavours & finesse. 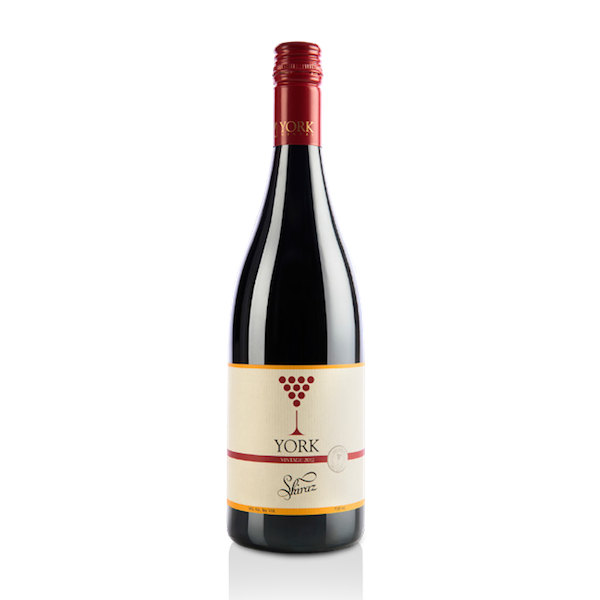 Tasting Notes: The York Shiraz is a complex wine yet a very easy drink. It has lifted spicy & fruity flavors of plums on the nose with subtle oaky characters, cheese & butterscotch. 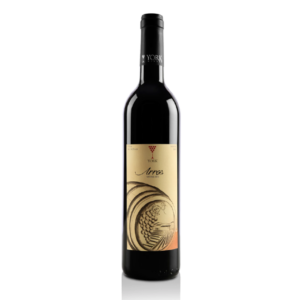 On the palate it exhibits mocha and dark fruit flavors with good structure, balance and oak integration.d oak integration. Roasted and grilled meats, rich chicken and lamb dishes, cheese and chocolates.